As a country that follows Buddha's teachings, people often express their feelings of compassion and love towards others. In the case of animals, it remained the same until recent times. With cruelty expressed towards most animals from the dogs on the street to the elephants in the wild, matters eventually slipped out of control. Today we hear of decreasing street dog populations, clergy fighting to keep back elephants in processions, and poaching unusual animals such as pangolins to feed the Chinese tummies. When footage of elephants racing on the streets of Maradana were released on social media as an item of a New Year festival last April, it was time to take matters seriously. Quite surprisingly the event was organized by a Colombo Municipal Councillor in the presence of Prime Minister Ranil Wickremesinghe and Mayor of Colombo Rosy Senanayake. "There is both a legal and an animal rights issue with regards to this incident," said Dr. Sumith Pilapitiya, wildlife enthusiast and ex-chief of the Wildlife Department. "Elephants in the wild don't get involved with racing with each other and therefore they are forced to do something that's unnatural to them. This puts them under a lot of stress. Therefore harassing them for the pleasure of humans is a major animal rights issue. In fact, it's morally and ethically wrong. On the other hand, in the case of captive elephants, the permits are issued by the Wildlife Department where the elephant can only be used for cultural purposes. Therefore forcing them in races is a violation of the conditions written on the permit. Since the permit owners have broken the law this is a ground for the Wildlife Department to revoke their permits. In moving forward, the authorities should strictly enforce the permit conditions and allow elephants only to be used in temple processions." 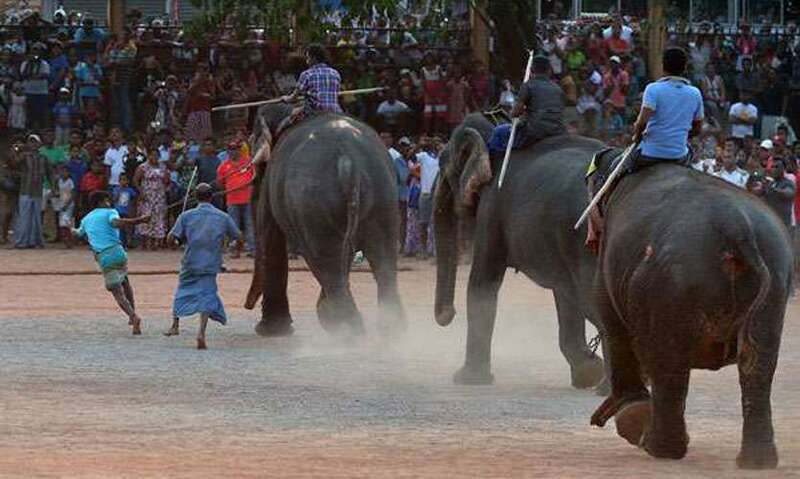 In her comments, Attorney-at-Law and Animal Welfare Coalition Convener Vositha Wijenayake condemned the elephant races which were recently held. 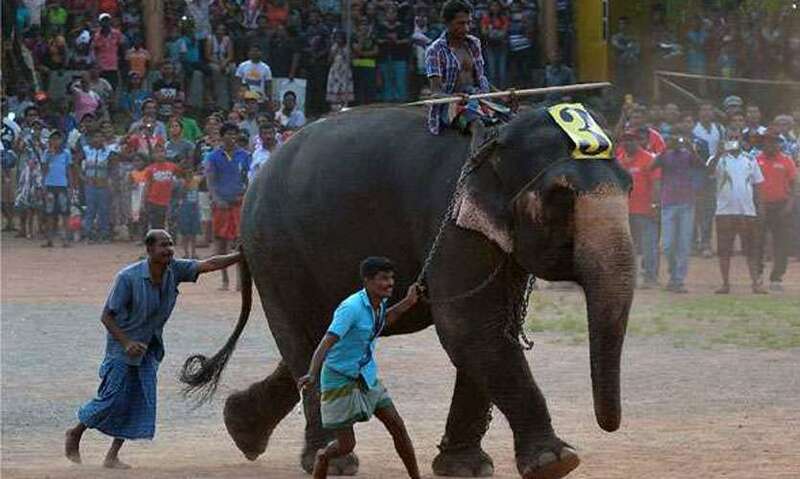 "Sri Lanka needs to ban this sort of activities as animals are treated with cruelty through such practices. In a country where we uphold compassion and humane behaviour with utmost importance, it is strange to see animals treated in this manner. I request from authorities to kindly put an end to these practices, as well as to expedite the enactment of the Animal Welfare Bill which is long due so that it could help curb cruelty to animals in the country." 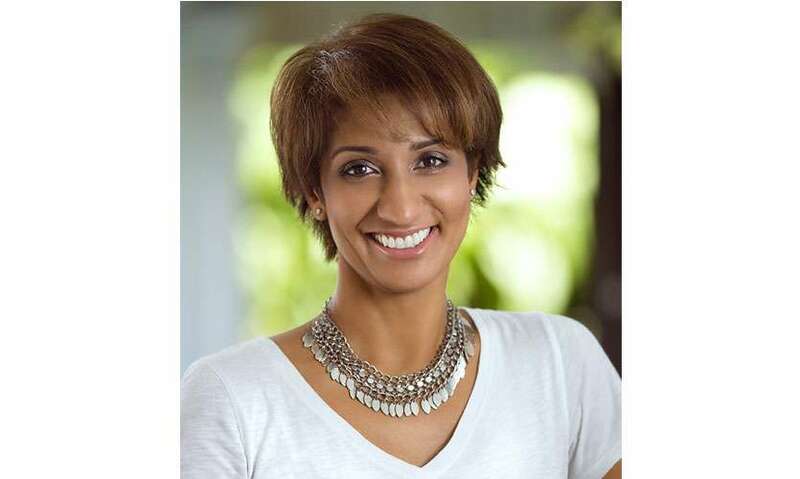 Airing her concerns, animal lover and founder of Embark Otara Gunawardene said that it's incredibly sad and shocking to see such a race permitted in this day and age when people already know about the suffering these animals go through for an event like this. "They are beaten, prodded and they run in fear of the pain that is going to be inflicted upon them if they don’t run. It is also incredibly dangerous to expose so many people to these elephants who are subjected to this trauma at an event like this. If the elephant runs amok despite the terrible injury, even death can happen to people. Thereafter it is the poor elephant who again suffers as they are chained and beaten even more to subdue them." She further said that although the government has taken one good step forward with their blue green budget to correct some of the wrongs we have done in the past for our elephants and other animals, this is a huge step backwards to permit races like this. "It does not take much to understand the suffering these animals go through for a few minutes of our entertainment. These events are utterly humiliating, cruel, painful and stressful for our majestic elephants not to mention the embarrassment to see our fellow countrymen and some leaders who are completely ignorant and uncaring towards the suffering of these animals that we even worship." The whole world is moving away from wild animals in circuses, animals used in races, and many forms of animals used in entertainment due to an awakening of a human consciousness," Otara said in her concluding remarks. "A country like Sri Lanka with such strong compassionate roots, following the Buddha's teachings each day, should be leading this change for the world to follow rather than going backwards and permitting such cruel activities to happen. We are intelligent humans who are capable of living without hurting or humiliating innocent animals for our entertainment, especially in our New Year festival which has so many compassionate traditions where all lives are given the chance to enjoy New Year." 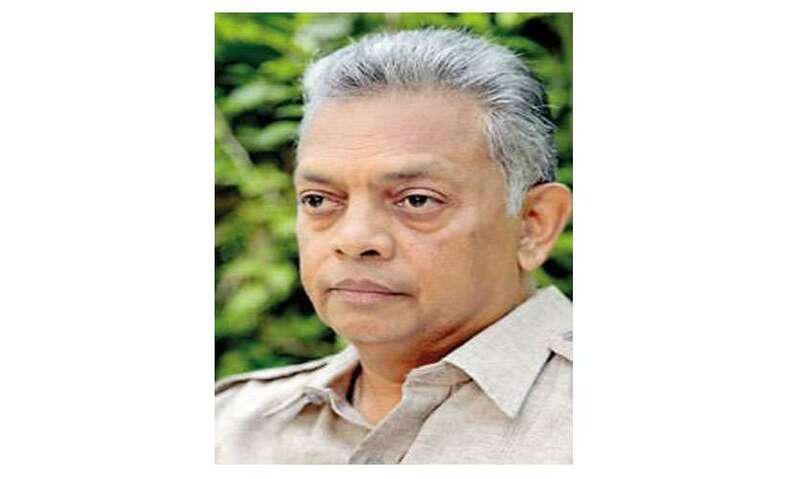 Several attempts to contact the organizer Kithsiri Rajapakse proved futile.